We are looking for volunteers at several locations in the Kent County area. The funds that are raised during this Kettle Campaign are used to fund local programs throughout the year, including: after school and senior programs, Community Center programs, summer camps, music programs. We also help to supply many other needs in the community. With your help, we are "doing the most good!" Groups and families are welcome. We ask that anyone under the age of 18 is accompanied by an adult. 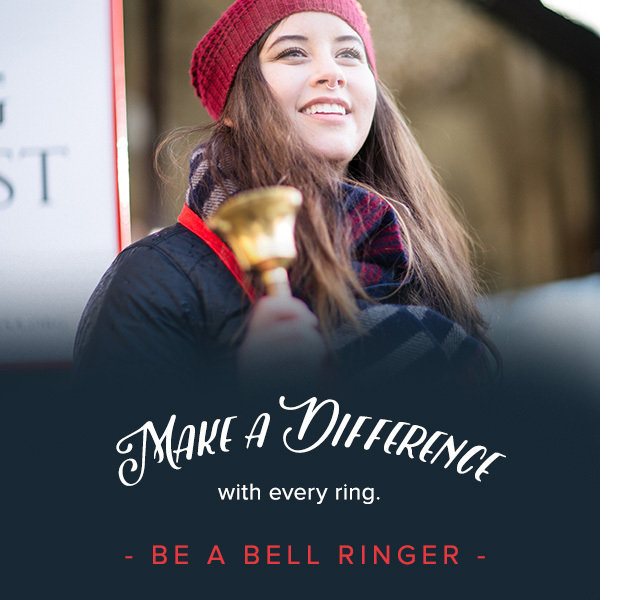 Our bell ringing opportunities are divided into four quadrants around the Grand Rapids area.